Vogue Gioiello Italy commissioned Fulvio to produce still lifes for an editorial (on the business theme.) “Surprising Status Symbols.” Fashion editor: Georgia Tal. 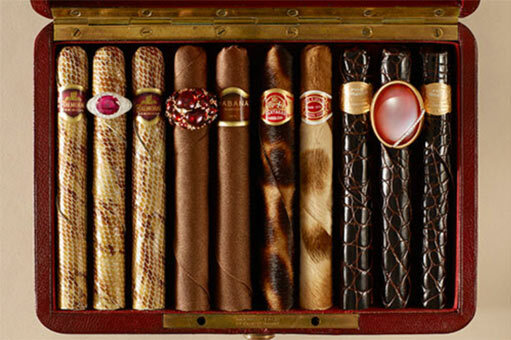 Cigars Artwork: Kristina Radic.